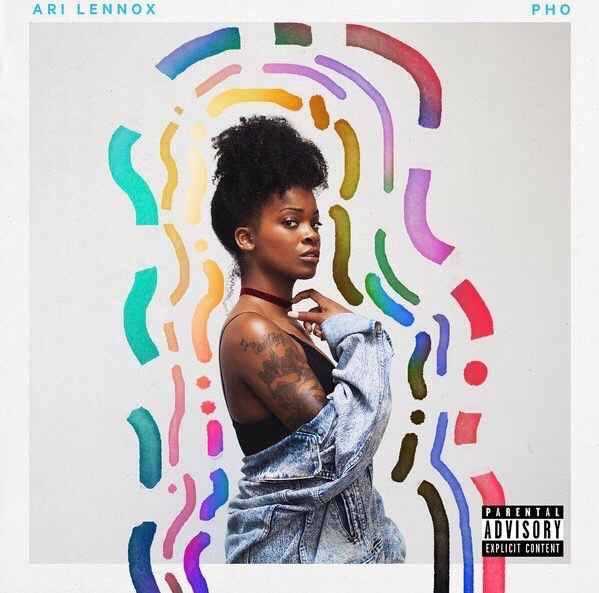 The-Quiet-Storm is proud to present Dreamville Records recording artist, Ari Lennox. She is a soul/r&b/hip-hop artist who put her jazz into this song featured below. It has the quintessential sound that The-Quiet-Storm seeks to immurse you in. The song is titled GOAT and it is track #7 from her album titled Pho.